Set sail for adventure! As it is usual for great persons, whose lives have been remarkable, and whose actions deserve recording to posterity, to insist much upon their originals, give full accounts of their families, and the histories of their ancestors, so, that I may be methodical, I shall do the same, though I can look but a very little way into my pedigree, as you will see presently. 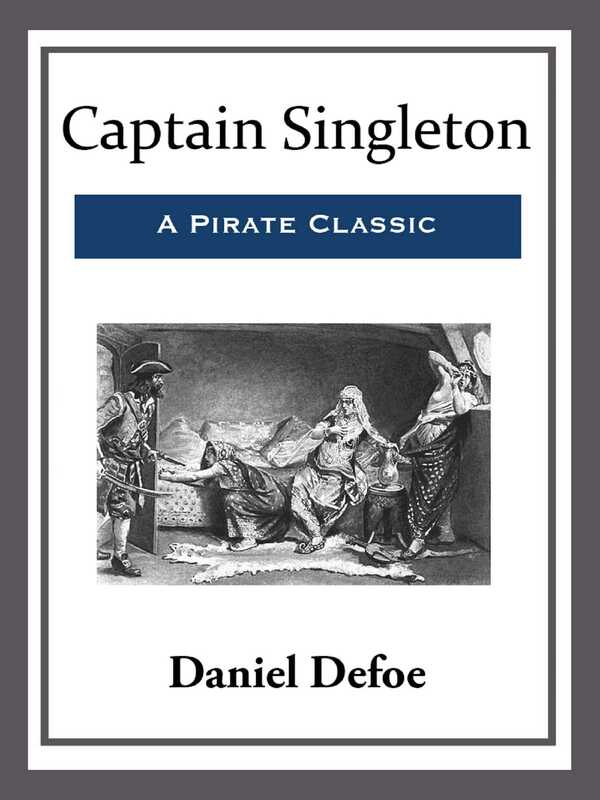 The style of Captain Singleton, like that of Robinson Crusoe, is so perfect that there is not a single ineffective passage, or indeed a weak sentence, to be found in the book. A masterpiece!